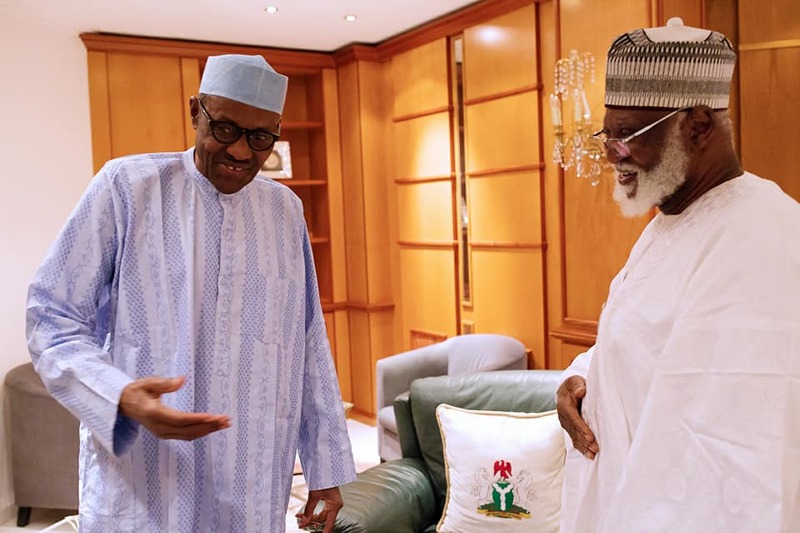 Ex Head of State, Abdulsalam Abubakar was at President of Nigeria, Muhammadu Buhari’s house in Abuja Yesterday to pay a courtesy visit. President Buhari received him with smiles. The details of their meeting hasn’t be made public yet but it was gathered that the visit was for a reason.